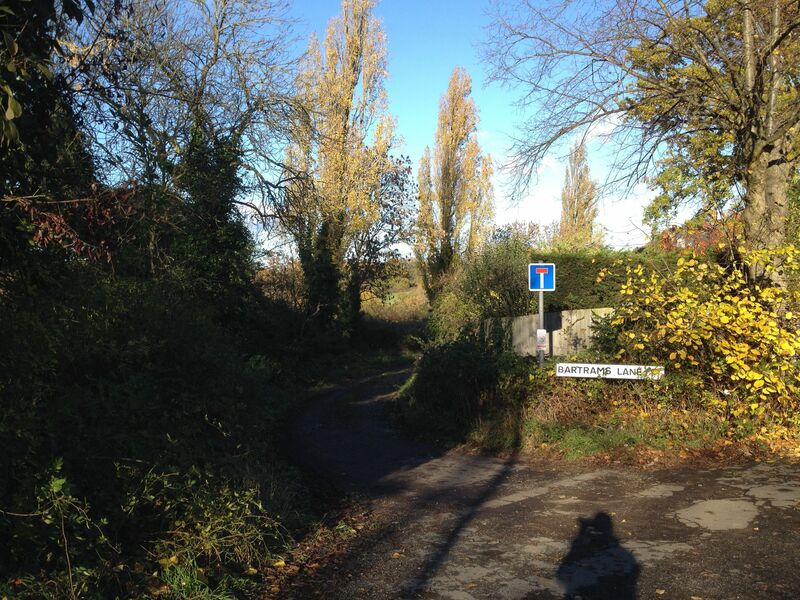 I recently visited part of London’s green belt, in the area of Hadley Wood. This was one of a series of trips I have made to areas around the capital where urgently needed new housing might be built if local councils can summon up the courage to use their new planning powers constructively. Hadley Wood is a rather salubrious suburb of Enfield, in north east London, where house prices range from £800,000 up to £4 million or so. There is a station right in the middle of the town, from which local residents can commute to Moorgate Station in the City in just 30 minutes. 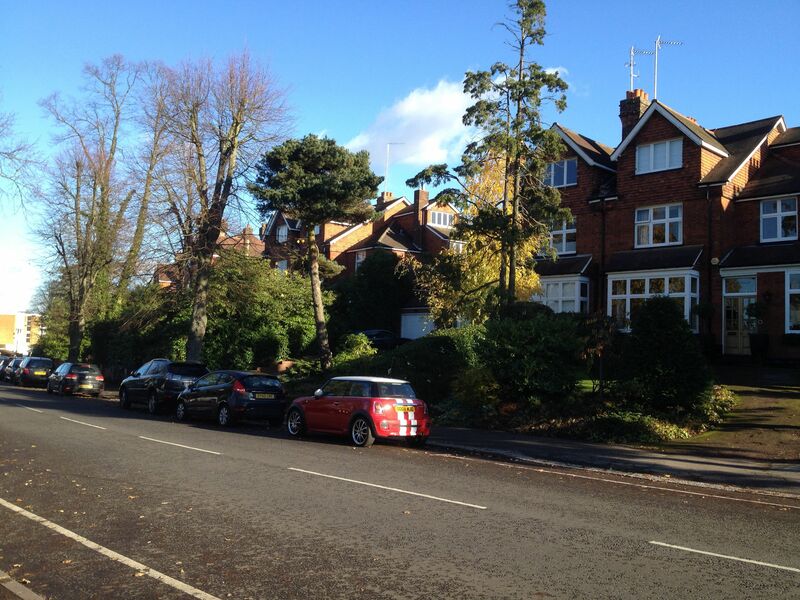 At the present time, much of the area around Hadley Wood is given over to green belt, where the building of new houses is very difficult if not impossible. New rules implemented by the coalition government sought to make it easier to obtain planning permission to build in these areas, but it remains to be seen whether local councils will in fact use their new powers. I took a number of photos during my visit, to illustrate the potential for building new houses in green belt areas like that around Hadley Wood. First the local station, followed by views of houses that overlook the greenbelt and then peeks at the greenbelt itself. I say “peeks”, because it is difficult in practice to access the green belt land. There is no barbed wire enclosure, and there are no signs warning against trespass, but it would have to be said that visitors to the area are not exactly encouraged to venture onto the hallowed ground. This is slightly ironic, bearing in mind that many people imagine they might be able to visit greenbelt areas on their days off (according to a report available online from the Campaign to Protect Rural England and Natural England: http://www.cpre.org.uk/resources/housing-and-planning/green-belts/item/1956-green-belts-a-greener-future). It must be said that green belt land can be very attractive indeed. It is fully understandable that a homeowner with a view directly over such land would not wish to lose it. 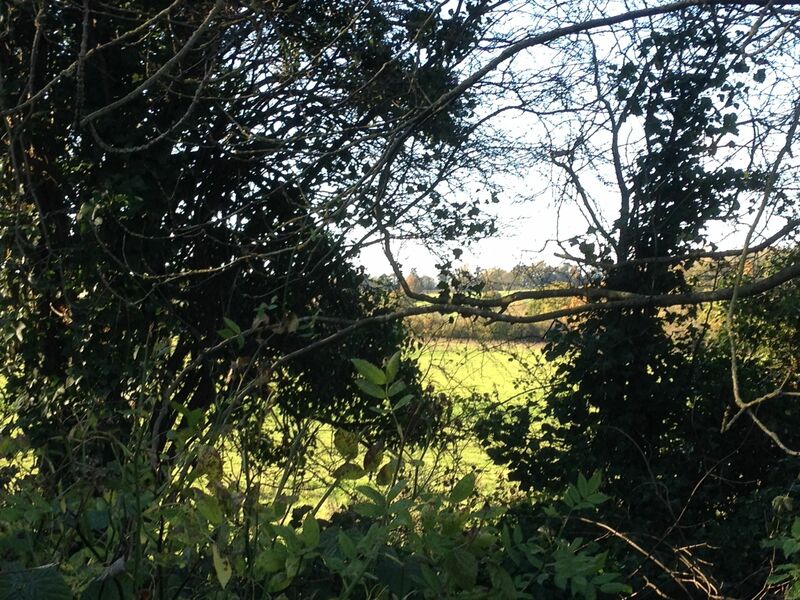 It is also clear that much green belt land is currently used for agricultural purposes, though the exact use of the greenbelt land at Hadley Wood is unclear, possibly a meadow for horses? On the other hand, according to the CPRE/Natural England report mentioned above, only 58% of green belt land around London is devoted to agricultural use. As for the rest, the report states: “There is a high prevalence of ‘semi-urban’ uses relying on open land, such as catteries, golf courses and pony paddocks”. Is it justifiable to devote substantial amounts of green belt land to catteries and pony paddocks at a time when there is an overwhelming case for building large numbers of new houses in the London area? Large numbers of new houses are needed both to house the many young people who cannot find decent accommodation at present and to bring down property prices to a more manageable level. Sterilising land like that at Hadley Wood is very unproductive. Hadley Wood is also well supplied with transport infrastructure. The nearby station provides a frequent and rapid service into central London, which is much cheaper and far quicker than the services that commuters living outside the M25 have to use. It is true that new schools and doctors’ surgeries would be needed, but these will be required in any case to meet the needs of an expanding population. If they are not built at Hadley Wood, they will be needed elsewhere in the country where the much needed houses are eventually built. 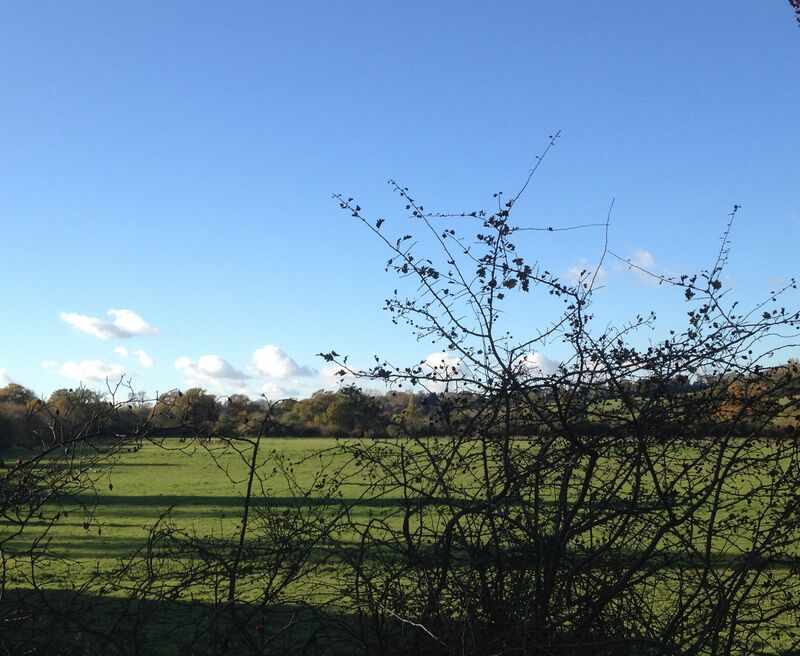 It is to be hoped therefore that some builders are considering the potential for the Hadley Wood green belt.